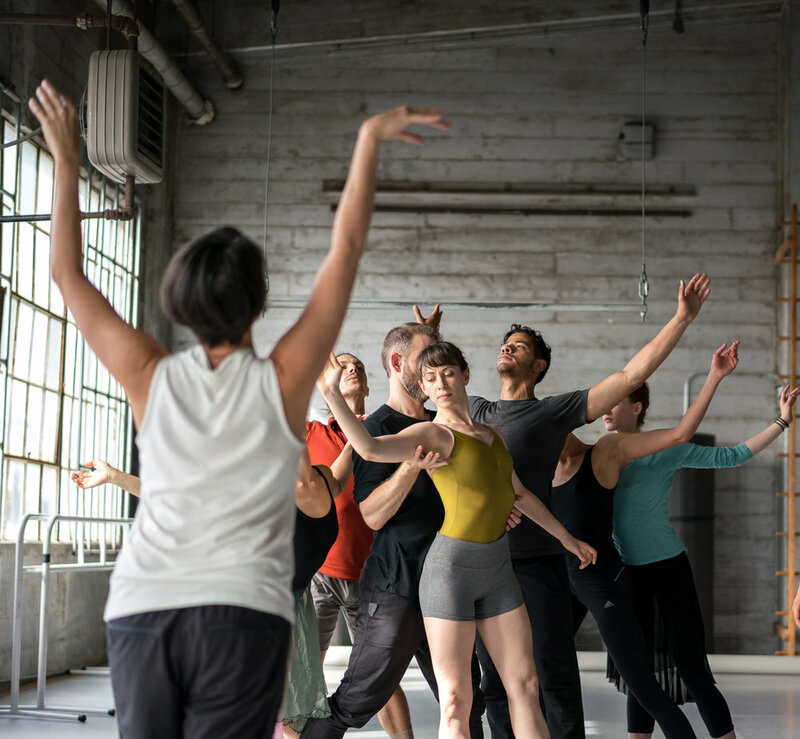 Each choreographer will self-identify a creative risk they want to tackle, with the goal of breaking habits. The dance makers will center their work on the theme of Origin Stories. Both Gabrielle Lamb and Jennifer Archibald will make their Bay Area Debut. SKETCH 8 | Origin Stories is co-presented by ODC and supported in part by the Rainin Opportunity Fund at ODC, Zaccho Studio’s Residency Program, San Francisco Grants for the Arts, Zellerbach Family Foundation, Fleishhacker Foundation, and the Lighting Artists in Dance Award, a program of Dancers’ Group. "Some people’s less-than-perfect work is still outstanding, and all three Sketch pieces showcased inventive artists with focused vision and the skill to build cohesivestructure around the chaos of experimentation." - Claudia Bauer, San Francisco Chronicle. 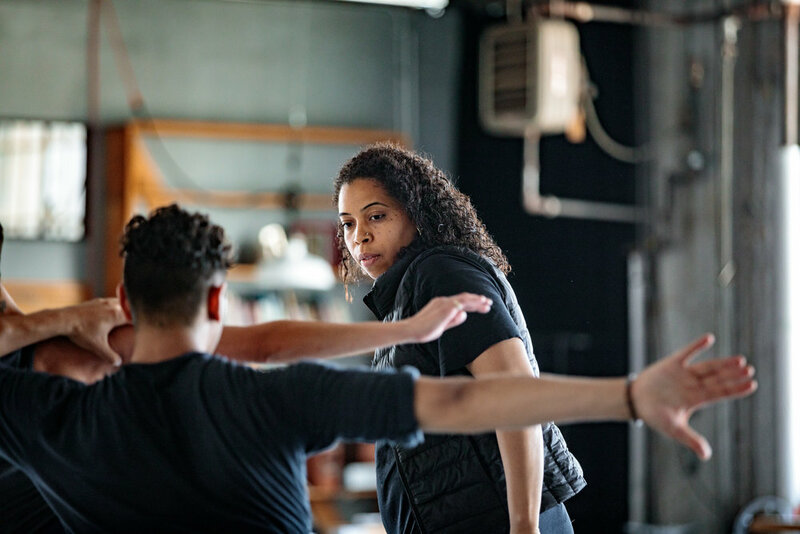 "Seiwert, 19 years into a California-based career as a dancer and dance maker, is a woman of substantial creative gifts". -Janice Berman, Classical Voice. "Sketch 8 mostly impressed with the quality of the performances by what is essentially a pick-up company with dancers from all over the country. Skill, imagination and a sure choreographic touch also made these premieres more than a novelty". - A Trio To See Again, Rita Felciano, Dance View Times.